COSTCO IN BURNABY SUPPORTING ST JOHN’S FAMILY FOOD BANK! 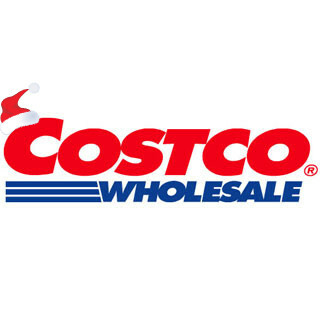 We at St. John’s are once again very thankful to COSTCO in Burnaby for their support! For the past several years COSTCO has graciously posted a Food Drive bin near the exit of the store where patrons are able to donate non perishable items, which in turn make their way to out food bank shelves!! If you are a COSTCO shopper we ask that you consider returning the favour and shop local at the Burnaby COSTCO!